Holly started his swimming journey from a young age where she started her learn to swim journey with her local council and enjoyed taking lessons from parent and baby sessions with her Mum to junior sports coaching at 16 years old. She has continued to enjoy swimming ever since and became a lifeguard when she was 17 and not long after became a swimming teacher. 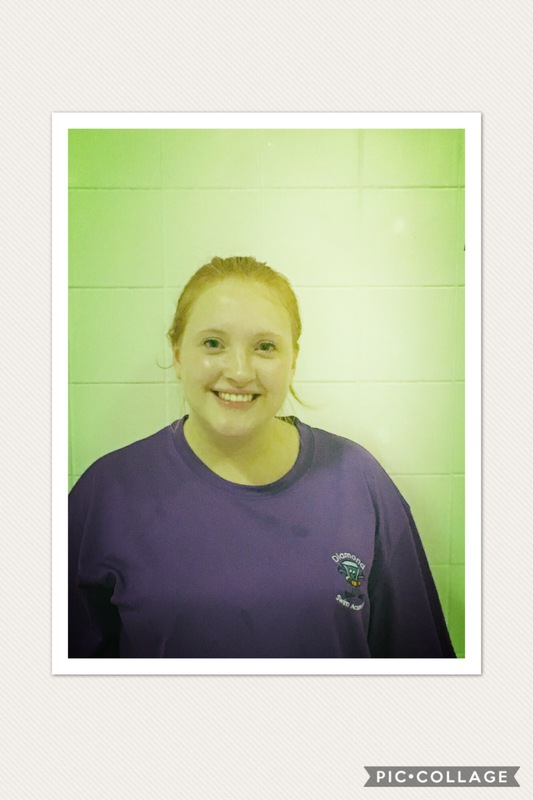 Holly has a great passion for swimming and being in the water and loves working with children of all ages, creating a fun and exciting environment for children to learn how to swim and have great memories of swimming in their lessons. 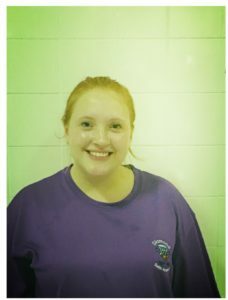 Holly believes the best thing about swimming teaching is watching children really enjoy and have a passion for swimming and the first time they are able to swim without any aids – it is an amazing experience for the swimmer, parent and teacher! She believes that with patience and determination, through a fun and exciting environment brings out the best of those she is teaching. Outside of swimming, Holly loves cooking meals and baking – experimenting with different flavours for my family and friends.